In an attempt to support these efforts Bellingcat has created a project on the crowdsourced verification platform Check, where we hope Bellingcat’s audience will identify the objects in the images, harnessing the talent of our open source investigation community, and assisting with Europol’s investigation into child abuse images. It is easy to use Check. You can make an account to become part of the Bellingcat verification team here. You can join using your email-address, Twitter-, Slack- or Facebook-account. Once registered, we will approve you to our team and you can start discussing the tasks of this specific projects (and feel free to join our other digital sherlocking projects too, like geolocating Coalition and Russian airstrikes in the Middle East). Once logged in, here is a link to the project. There are 20 images which need to be identified. If you click on an image you will go to the investigation into the specific item shown on the photo. Here is how a page looks for a specific item. You can comment on this specific item if you scroll down and click on ‘Add a note about this report’. On the left you can see the image, on the right the verification task. As it the research process is ‘In Progress’, the background turns yellow. You can comment anything that may be of use under that task. Items that have been identified will be turn green. In total, there are 24 images with objects. Many questions are related to the origin of a product, like a school uniform, a calendar, and a pack of cigarettes. There is also a geolocation challenge. You can tweet possible results with the hashtags #StopChildAbuse and #TraceAnObject. We will monitor the process. How soon after I create a Check account will I be added to the verification team? Hi Jack, you should be part of the team now. Let me know if not: christiaantriebert@bellingcat.com. Can you pls review any pending Team join requests? Been waiting for 24hrs for approval now, thanks! What’s the picture between the pink shirt (?) and the H&M shirt? An envelope? And what about the white shirt (?) with the yellow button? Where can I find those pictures? I signed up to checkmedia.org using my Twitter account @DB3TK. Could you add me to the Bellingcat team? This is some type of Dale Earnhardt (NASCAR) memorabilia. 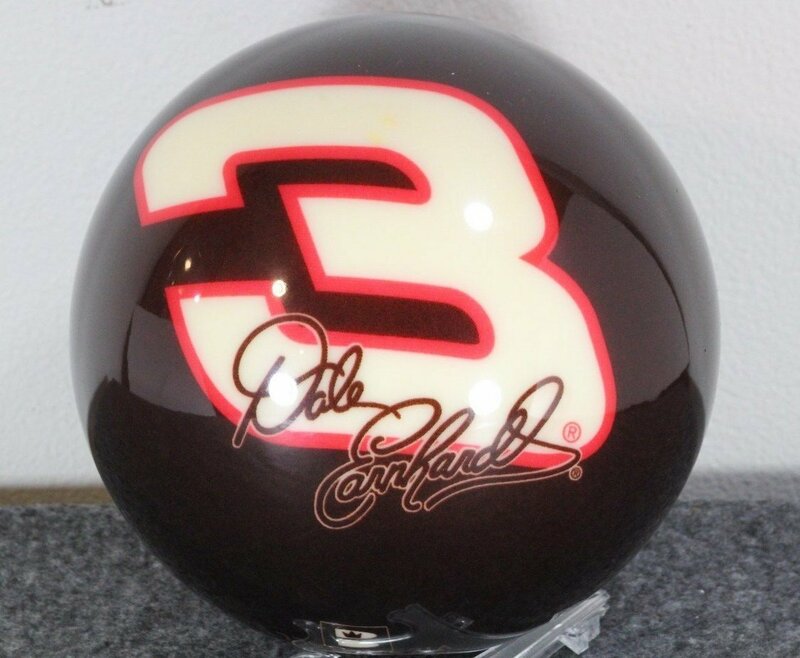 This is the item I was referring to as Dale Earnhardt NASCAR memorabilia. Would like to join and help out – have registered on Check with the email address on this form.